About the owl Oscar's theme is 'Creating together'. The children loved creating designs for the Owl and working alongside adults to apply the paint and colourful children's hand prints. 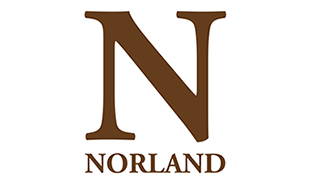 About the sponsors Norland College is the home of Norland Nannies, who work with families and children all over the world. First Steps is a charity and social enterprise improving outcomes for children under 5 through the provision of Early Education, Care and family support, giving children a positive start at school and to be the best they can be. 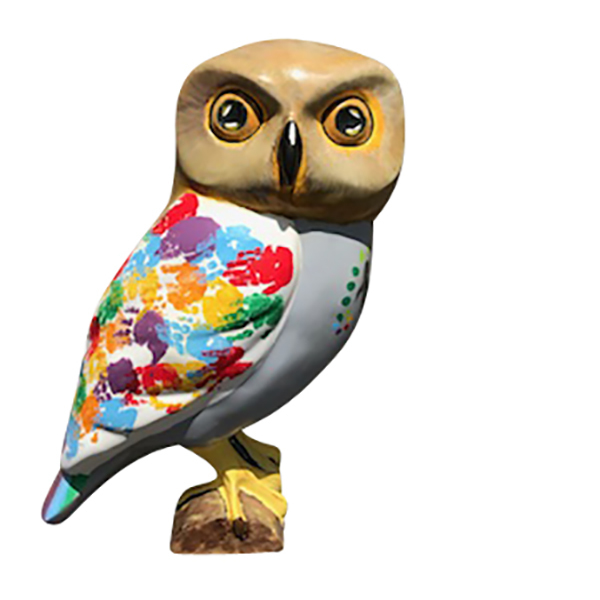 About the artist The Minerva Owl project has been a wonderful opportunity to work in partnership with Norland students and for parents and children from First Steps to be creative and joyous. The children loved creating designs for the Owl and working alongside adults to apply the paint.  We can't wait to go on an Owl hunt and for families to enjoy free, fun activities together. Where? Seasons, George Street, 10 George St, Bath BA1 2EH. Open 0900-1730 Mon-Fr. 1000-1730 Sat. Closed Sundays but can see Oscar in the window.